UK manufacturing has hit a 13-month high for March, in stark contrast to the four-month low seen in February 2019. Brexit remains the driving force in the industry, however, as the improvement in results comes from stockpiling to build safety stocks as a Brexit buffer. Record increases in inventories of finished goods and purchases have contributed to the March 2019 figure of 55.1. Meanwhile, the Eurozone has seen a steeper decline in manufacturing sector activity – the lowest IHS Markit Manufacturing Purchasing Managers Index (PMI) result in six years at 47.5; falling further below the median line between growth and contraction of 50.0. 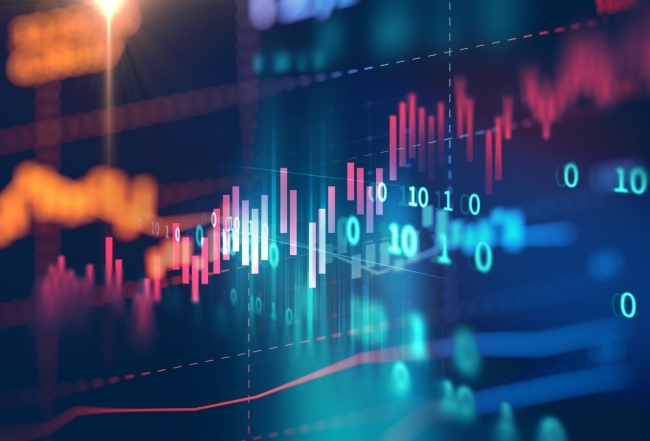 With continued uncertainty, manufacturers are concerned about constraints on output growth for the future, but nearly half of respondents to the survey expect stronger growth in a year’s time. As ever, optimism prevails, with high hopes for improving demand, plans for launching new products, new market expansion and, of course, less uncertainty in the months ahead. 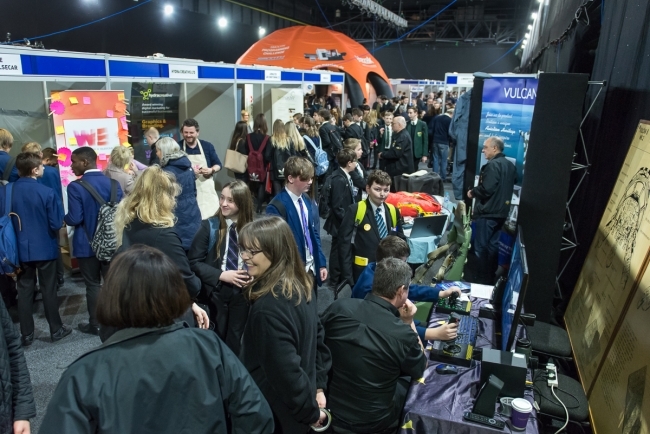 South Yorkshire hosted the largest private sector skills showcase event last week, which was attended by over 3,000 young people from 69 schools and involved over 90 businesses. The ‘Get up to Speed’ with STEM event was designed to inspire students from 8 to 25 years about careers in science, technology and the manufacturing industries, through a day of fun and interactive activities. The event was sponsored by Liberty Speciality Steels, AESSeal plc, Cooper Brown Enterprises, Doncasters Bramah and Capita. Mick Hood, Human Resources Director at Liberty Speciality Steels, said: “It’s simple for me, I truly believe the success of a business relies on its people. The Get Up To Speed event plays a vital part in building awareness in young men and women in education, their parents and their educators of what a career in manufacturing looks like and the underpinning STEM subjects required. The event grows every year and Liberty is proud to be part of it in its 9th year.” Work-wise, the organisers, have released the date of next year’s Get up to Speed event, which will be held at Magna Science adventure Centre on 25th March 2020. Nearly 300 full-time jobs will be safeguarded and 40 new jobs created by meat processing company Kepak Group, based in Portlethen, Aberdeenshire. This follows the award of £1.6 million in EU and Scottish Government funding as part of a wider £5.4 million investment the firm is making to upgrade its Scottish site. 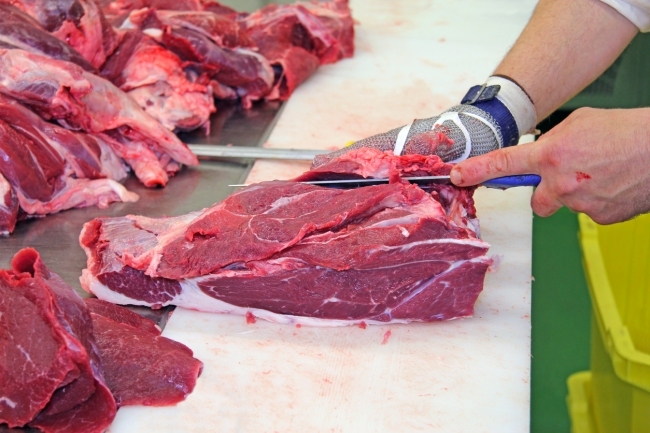 Kepak will use the Food Processing, Marketing and Cooperation (FPMC) grant to substantially upgrade its Aberdeenshire factory, significantly increasing the number of beef cattle and lamb currently processed there. Tata Chemicals Europe (TCE) has agreed a joint venture with Copenhagen Infrastructure Partners and FCC Environment Group for the funding, ownership, construction and operation of the new energy from waste plant (EFW) at TCE’s Lostock manufacturing site in Northwich, Cheshire. The agreement represents a major milestone resulting in a £480m investment in Northwich, which will contribute to the UK Government’s strategy to reduce landfill and the export of waste. The Lostock Sustainable Energy Plant will recover energy from residual waste left over after re-usable and recyclable material has been removed. Since 2010, TCE has been developing the EFW project to make use of the organisation’s existing industrial land at the site made available following the closure of the coal fired power station in 2000. Alongside the creation of hundreds of new jobs in the area and bringing a long-term tenant for the land, the new plant will be able to supply steam to TCE’s manufacturing operations. The £480m EFW plant will be funded and owned by a joint venture, called Lostock Sustainable Energy Plant Limited (LSEP), that brings together energy infrastructure fund manager, Copenhagen Infrastructure Partners, and FCC Environment Group, one of the UK’s leading energy and waste management business. The Bruichladdich Distillery on Islay is in line for further hefty investment as its French owner underlines its long-term commitment to the Hebridean whisky and gin producer. Remy Cointreau, which acquired Bruichladdich for £58 million in 2012, has revealed plans to build its own maltings and harness pioneering renewable technology to power the site. Chief executive Douglas Taylor said the next phase of investment will move Bruichladdich closer to its dream of becoming an “all-Islay” operation – from the cultivation and malting of its barley through the distillation, maturation and ultimate bottling of the spirit, before its eventual export to the mainland and beyond. The Office of National Statistics looked at the jobs of 20 million people and concluded that 7.4 per cent were at high risk of being replaced by automation. 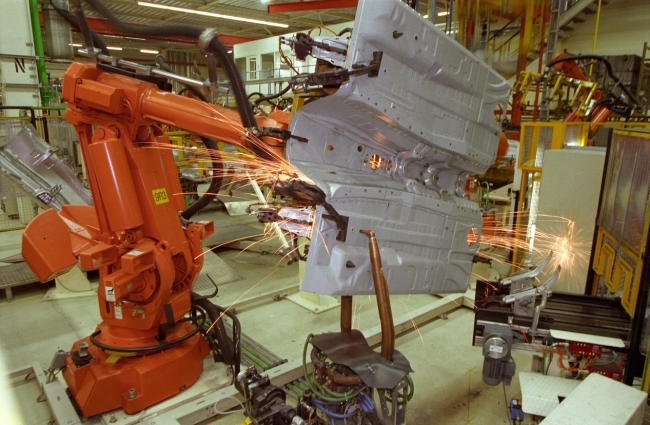 But will automation reduce employment levels in engineering or increase the number of people employed by the sector? Will employment levels remain static with some skilled positions becoming redundant? Last week’s poll results show that 40 per cent of respondents favour the latter view, followed by 32 per cent who foresee a net fall in employment. You may think the traditional April fools’ joke online has had its day. But you’d be wrong. From tongue-in-cheek stunts and campaigns, to bogus product launches, here are some of the best, and worst, of 2019’s efforts. Is it really 12 years since Marks & Spencer dropped their well-recognised ‘this is not just food’ strapline? Last seen in 2007, the retailer is bringing back its much-loved (and oft mimicked) ad campaign, as it looks to reset perceptions of its food brand and go after a less premium, more family-orientated audience. The campaign originally launched in 2004 and was a huge success first time around, helping to boost sales of products featured in the spots. For example, its melting middle chocolate pudding saw sales soar 3,500% after it was featured.